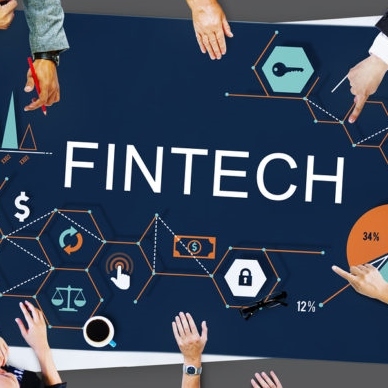 Leading fintech founders believe the fallout from The Royal Commission into Misconduct in the Banking, Superannuation and Financial Services Industry is a great opportunity for them to wrest market share from the major banks. They believe their existing focus on customers is a serious competitive advantage they can exploit as mainstream financial services businesses reposition their operations subsequent to the release of the final report last week. Jason Wilby, director of insurtech Huddle Insurance, says for too long, there has been an imbalance of power in the financial services sector. Pat Garrett, CEO of robo investment service Six Park, believes technology and innovation are critical parts of the solution to many of the problems uncovered during the banking royal commission, which means big things for fintechs.